Looking to measure your customer satisfaction? You should be! 9 out of 10 of unhappy customers won't return, so the primary goal of any business should be to ensure the happiness of their customers. Customer satisfaction surveys are one of the most popular and effective ways of accurately capturing and monitoring the satisfaction levels of your customers. 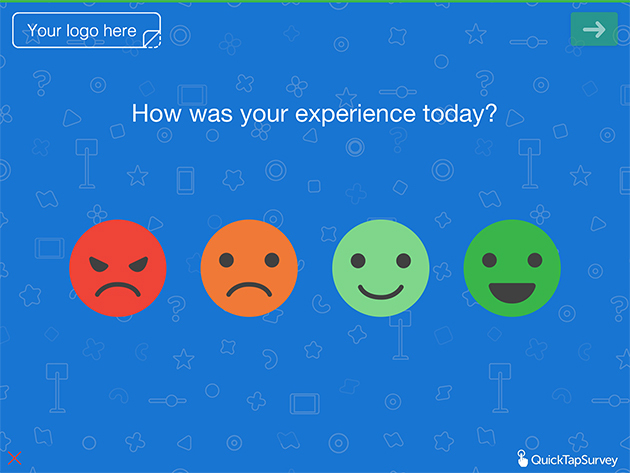 Most customer satisfaction surveys simply ask the survey respondent how happy they are. In application surveys: this customer satisfaction survey is embedded in your website and is typically just a few questions in length. It's considered to be one of the more effective types of satisfaction surveys in terms of response level because the customer is prompted to respond while they are actively using your website. After service surveys: This satisfaction survey asks the customer about a specific product or service right after they have used the product or service. This can be done through email or live chat. The effectiveness of this survey type lies in the speed at which the survey is delivered following the customer's experience with your product or service. Emailed surveys: email surveys can be longer and more detailed and therefore provide more extensive feedback from your customers regarding their experience. The downside of emailed surveys is their comparatively lower response rate. 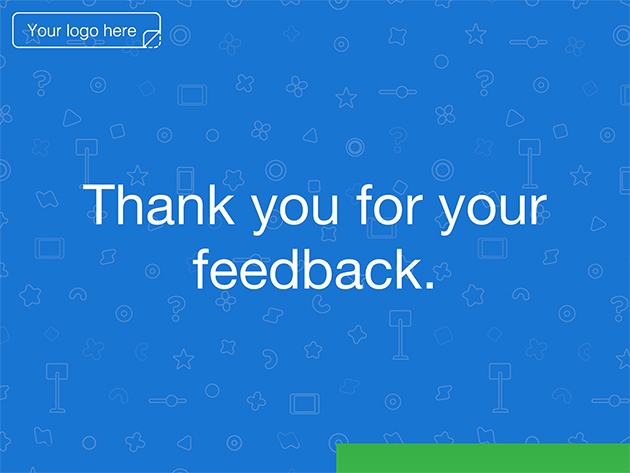 Using QuickTapSurvey, you can create surveys like this Happy or Not survey template example and collect direct customer feedback! With over 35 question types and design personalization, your surveys are completely customizable and most importantly: effective! Use our survey application to capture customer feedback anywhere, even offline, and use our analytics tools to take fast and effective action with your data.